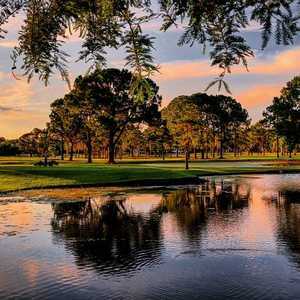 West Orange Country Club is known throughout central Florida as the home of the West Orange Invitational, where the area's best amateur players gather to compete every November. 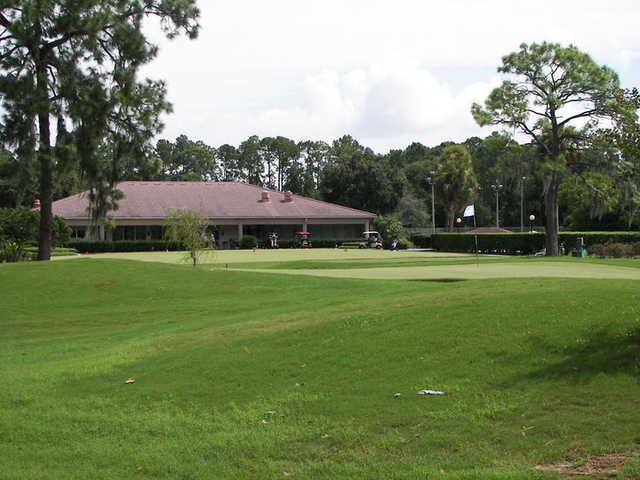 The golf course was opened in 1967 and rebuilt in 2006 with Tifdwarf grass, providing it with some of central Florida's smoothest putting surfaces. 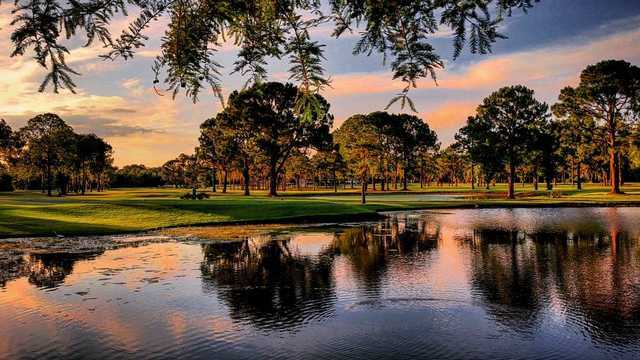 The par-71 layout has a traditional design that features narrow, tree-lined fairways and water hazards in the form of several small ponds and a meandering creek. There are also strategically placed bunkers lurking along the greensides. 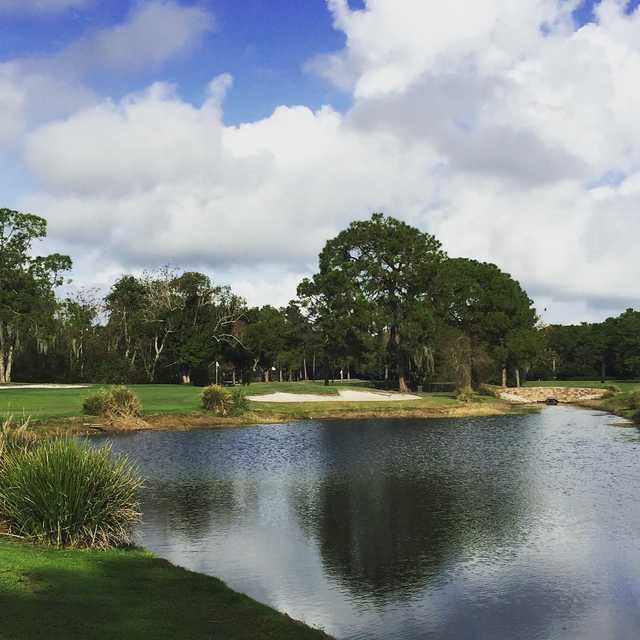 The golf course's par 4s are particularly memorable. 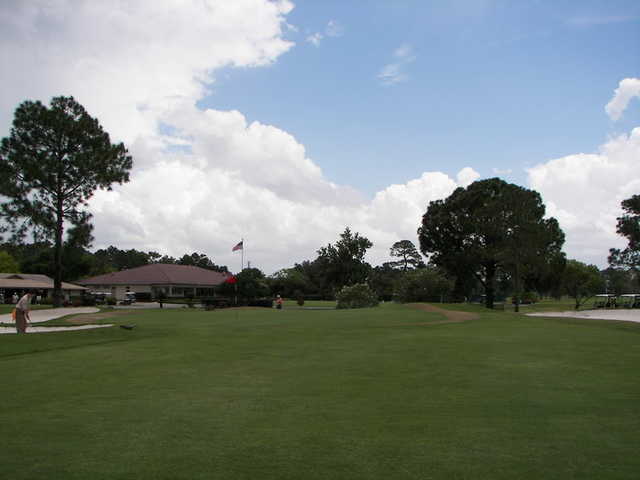 One example is the par-4 sixth, the presence of West Orange's signature Oak tree makes this dogleg left hole even more intimidating. 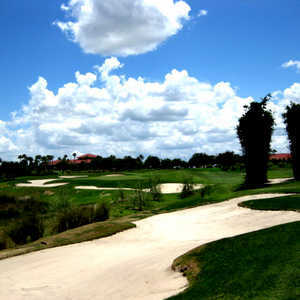 The golf course finishes with a risk-reward par 4 that emphasizes strategy over strength. This course and all its facilities are outstanding and a pleasure to use. 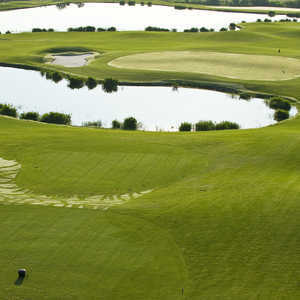 The course is very well maintained and from a personal point of view, one that I could never get bored playing. 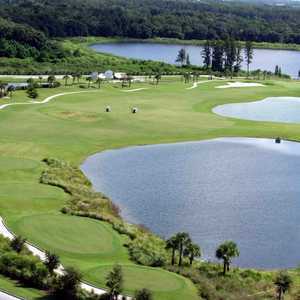 I was fortunate being a Brit, to get the opportunity to play with a group of golfers from Vista Del Lago Community generally on Wednesdays for a period of 10years as a guest. 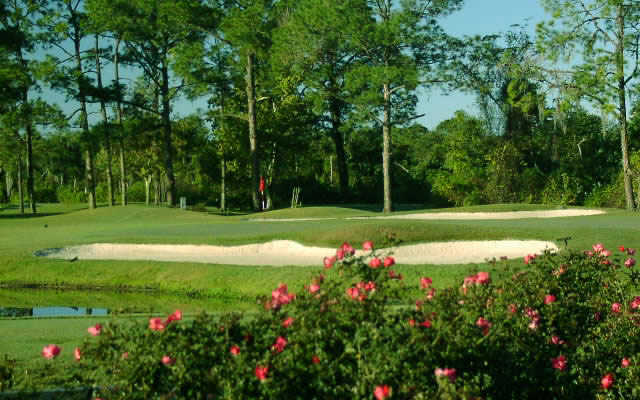 I will always have a wonderful memory of this course and the many hours playing it.